An ridiculously lightweight functional and configurable viewport addon. Likely will never break (unless they change the name of the world frame...), config is .lua only. backround = "Interface\\ChatFrame\\ChatFrameBackground", --Set a custom backround! I'll include this into my series of extremely basic and lightweight addons that only serve one purpose and one only. There will be no expansions to current functionality. Love your add-on. 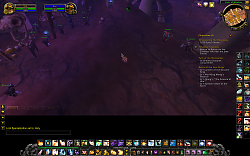 Is there a way maybe I can add a line in there that it will kinda turn off the viewport during pet battles. My UI places most everything on the bottom of the screen so I have a decent size viewport on the bottom to bring up the playing field. 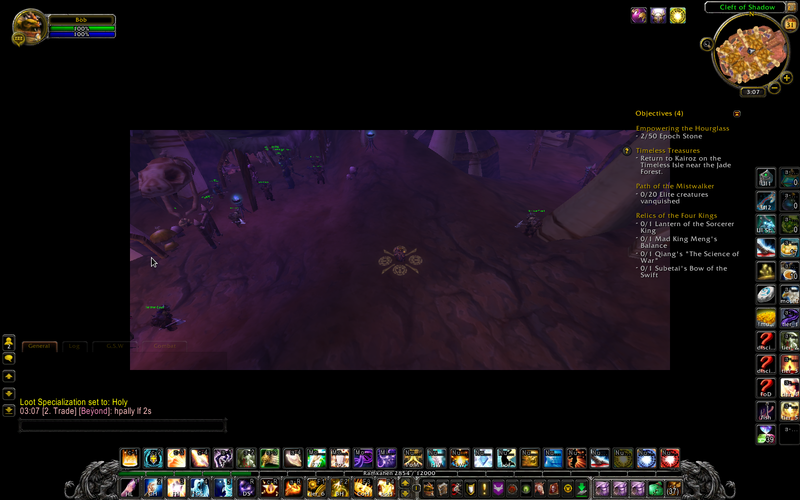 But once in a pet battle the UI will hide showing large black viewport on the bottom. Any thoughts??? 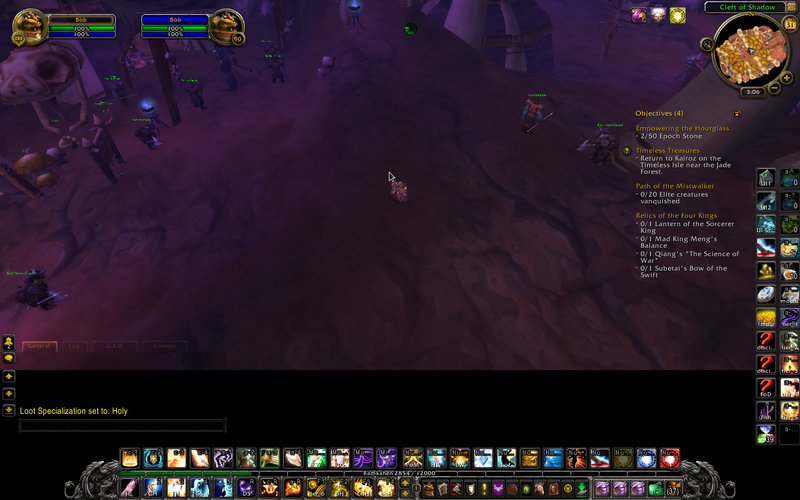 There's an event that triggers the Pet Battles I imagine so we can disable the viewport during that time. Unfortunately I don't have WoW installed on a syste currently to figure it out, but you never know I've come back before. Still works for 7.0/Legion, kind of. Left and Bottom viewport panels are fine. Right and Top viewport panels move the world frame visually, but the mouse acts as if the viewport isn't there when interacting with world objects. For example, if you have a top viewport panel and want to click an NPC, you have to hover the mouse above the NPC's head in order to click. I'll look into it, thanks for the heads up. Never hurts to try it out see what you can come up with. What it does is move the games viewport or the field of view so you can use addons all in the same place without blocking the more important parts of the screen. Got the pictures up if my description wasn't clear just refer to those. Last edited by 10leej : 05-31-14 at 01:17 PM. 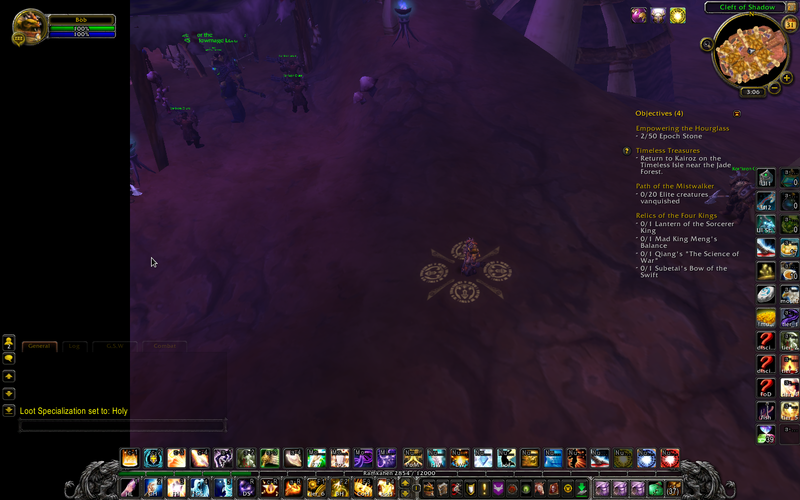 Wow, that has to be one of the smallest addons ever.